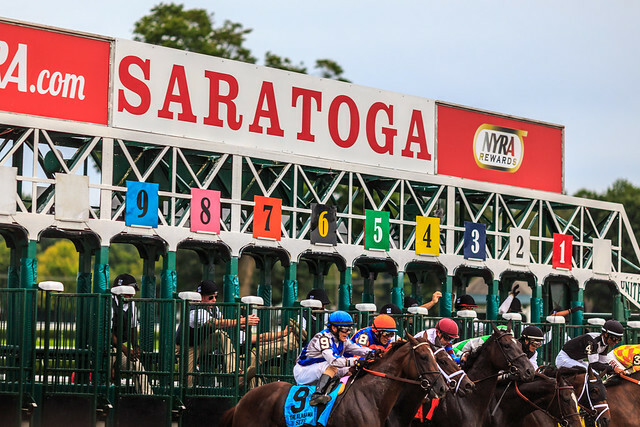 Saratoga Race Course is probably the biggest draw for both tourists and locals in the summer. I usually make it to the track a couple times to hang out with friends and snap a few photos. 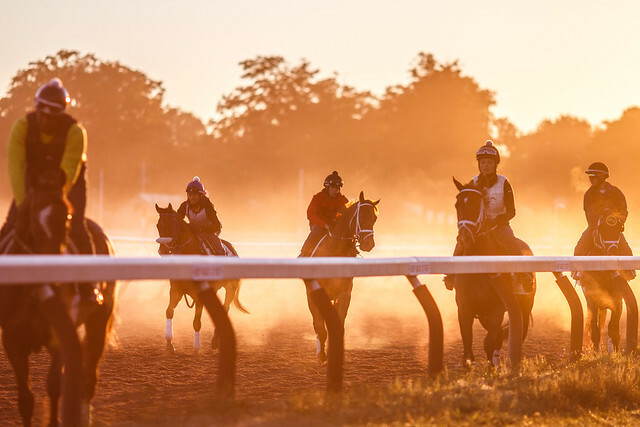 For a slightly different track experience, there's nothing like catching a sunrise workout at the Oklahoma Training Track. 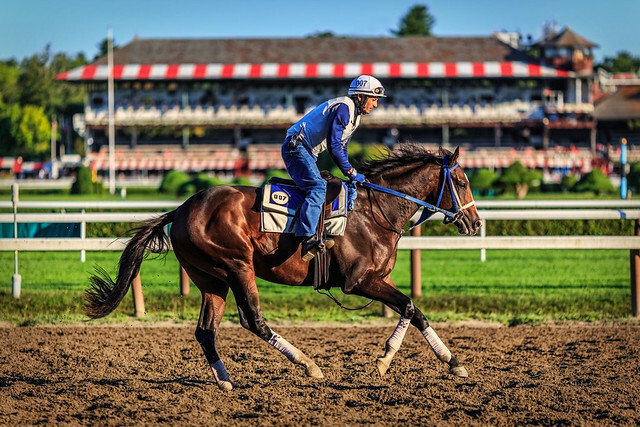 While the thoroughbreds are the main attraction at the track, there's a lot more to see and do there than just watch the races. 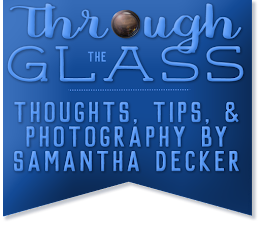 If you're at the track this summer, make sure you stop and enjoy the entertainment! 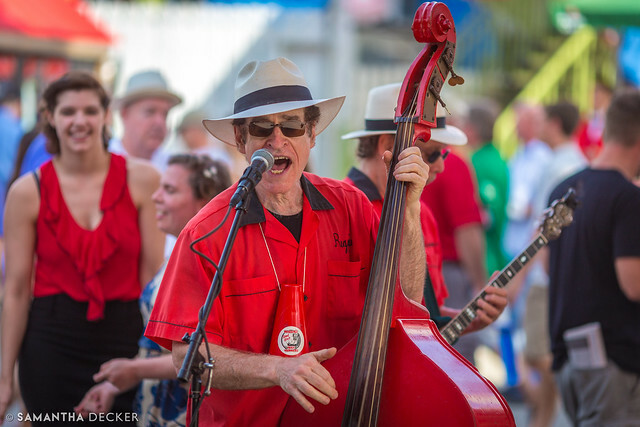 Reggie's Red Hot Feetwarmers play jazz standards that are sure to make you dance. Another way to enjoy the track is to take a backstretch tour. Tours are given in the morning at the same time breakfast is served, so you can make a morning of it! 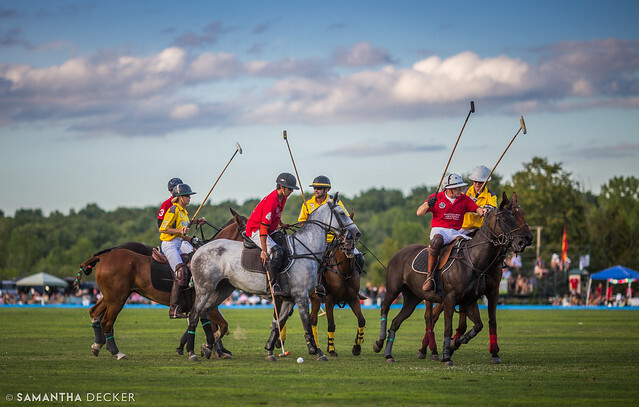 Another equine pastime in Saratoga is watching polo matches at Saratoga Polo Association. Folks wishing to stay cool can splash around in Saratoga Spa State Park's Peerless and Victoria (pictured) pools. 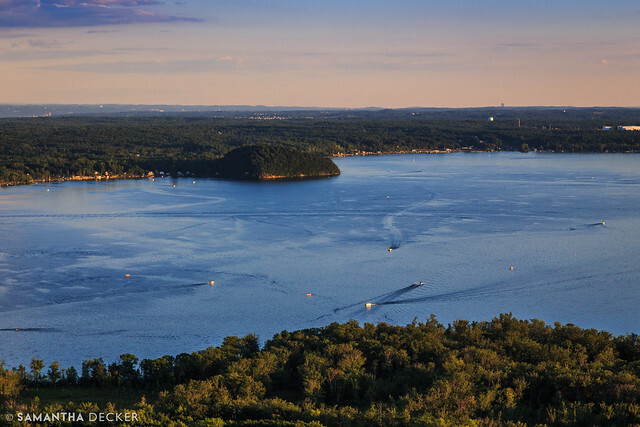 Saratoga Lake and Fish Creek attract folks who like to boat and kayak. 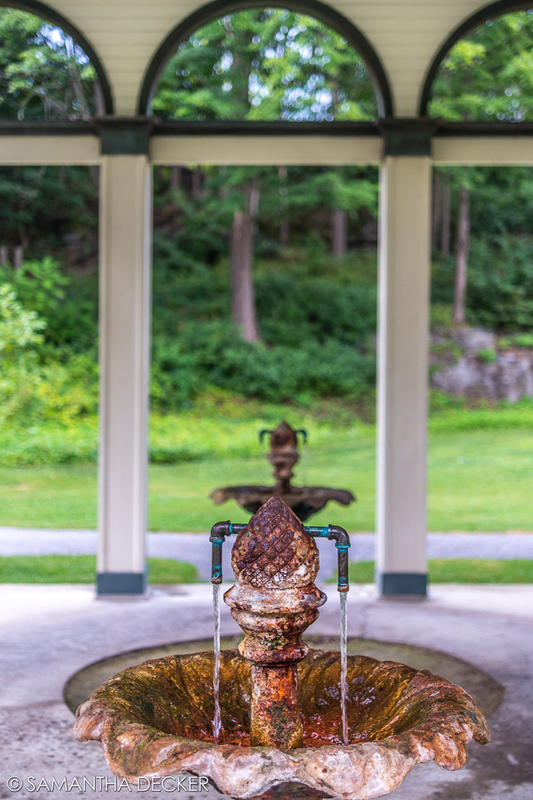 Summer is a great time to explore Saratoga's many springs. You can find a whole slew of them downtown, such as the Governor and Peerless Springs in High Rock Park. Saratoga has a lively downtown scene. 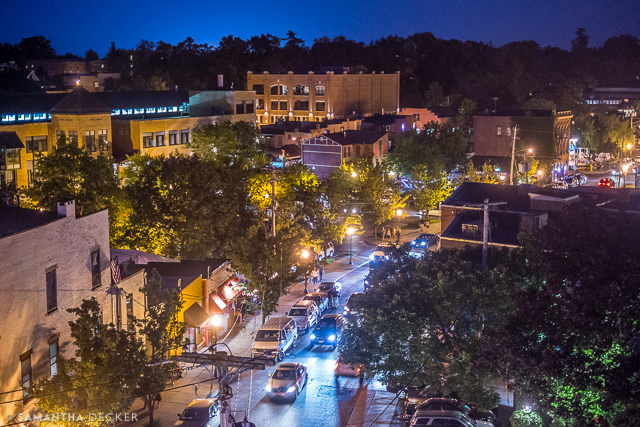 In the summer, you can enjoy the breeze and look out over the city from the rooftop bar at Saratoga City Tavern. 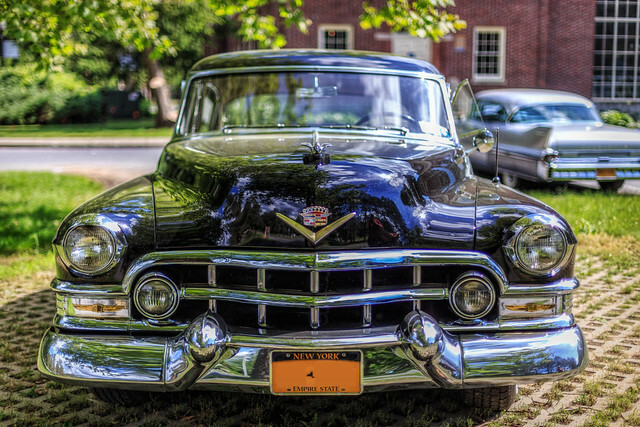 With the Saratoga Auto Museum located in Saratoga Spa State Park, you'll often find classic cars in the park in the summer and fall. 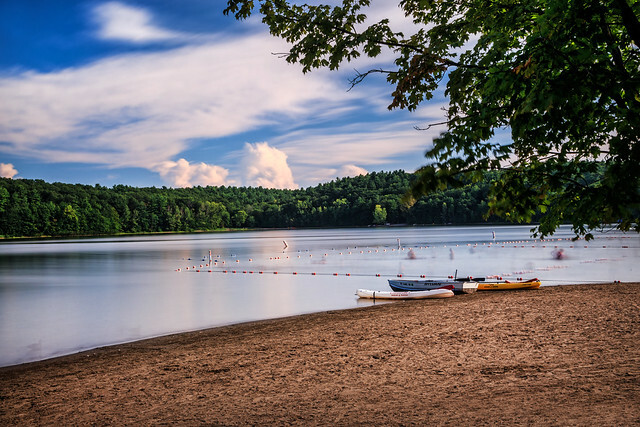 Just outside of town, Moreau Lake State Park provides yet another recreation area. Summer's a great time to visit the Saratoga Battlefield. 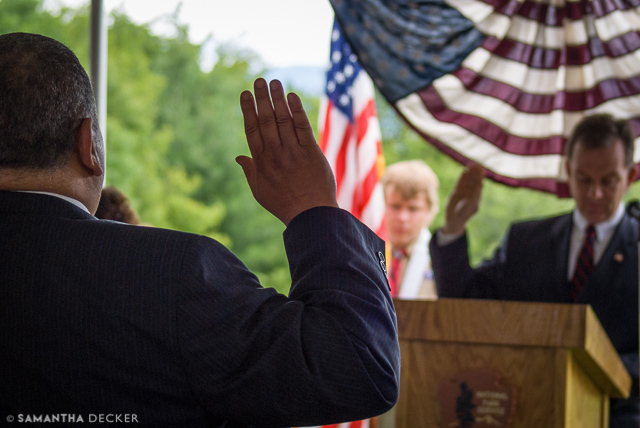 On July 4th, the National Historical Park holds a US Citizenship ceremony as well as a reading of the Declaration of Independence. 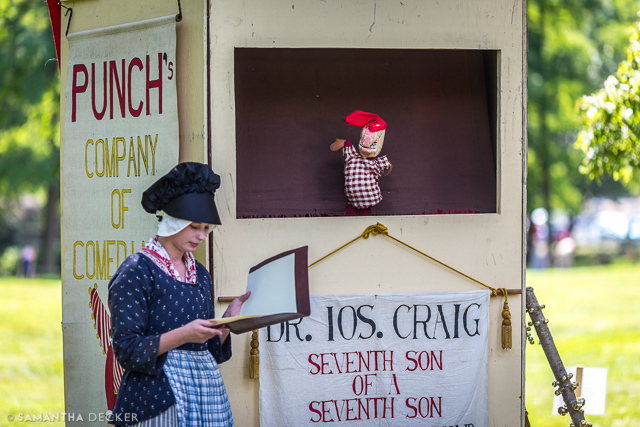 Later on in the summer, 18th Century Day at the Battlefield pays tribute to life in Old Saratoga in Revolutionary War times. 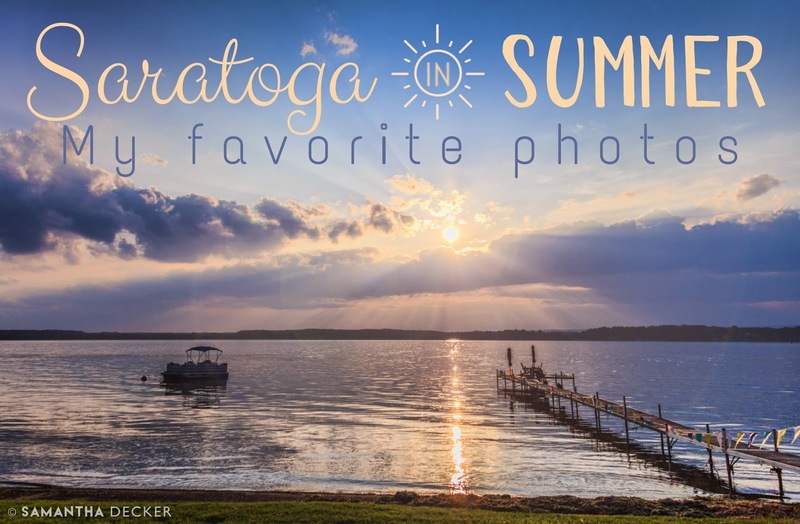 For those of you who live in Saratoga or who have visited here, what's your favorite thing about Saratoga in summer?